The LDS sensor will scan the room and create a room map, then efficiently navigate an entire level of your home and keep track of its location. With the plant bionics system, its' filter can absorb water automatically and keep enough water content. Sweeping first and then mopping, cleaning the floor effectively. 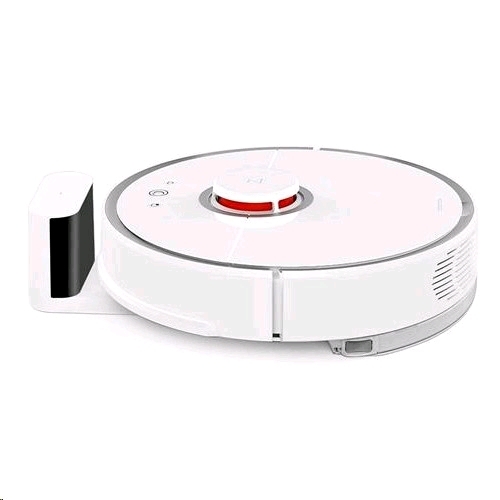 Roborock can vacuum where dirt, dust hide and even large debris like cereal from wherever it hides, navigating around furniture and under beds, corner trash and other hard-to-reach places. 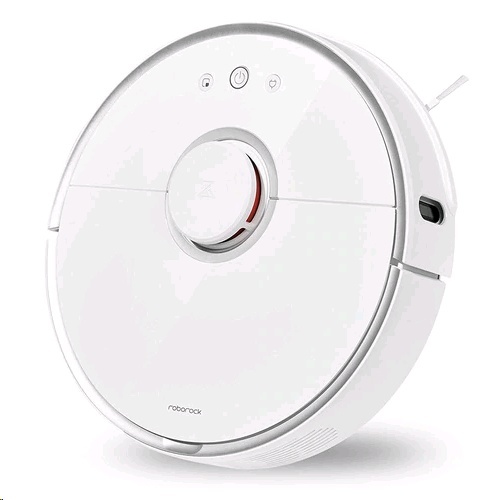 A full suite of sensors enables Roborock to seamlessly navigate around obstacles, under furniture, and sweep along wall edges while avoiding stairs and other drop-offs. It can cross obstacles up to 2cm high, including common thresholds or other things such as cables among furniture, as easily as walking on the firm floor.